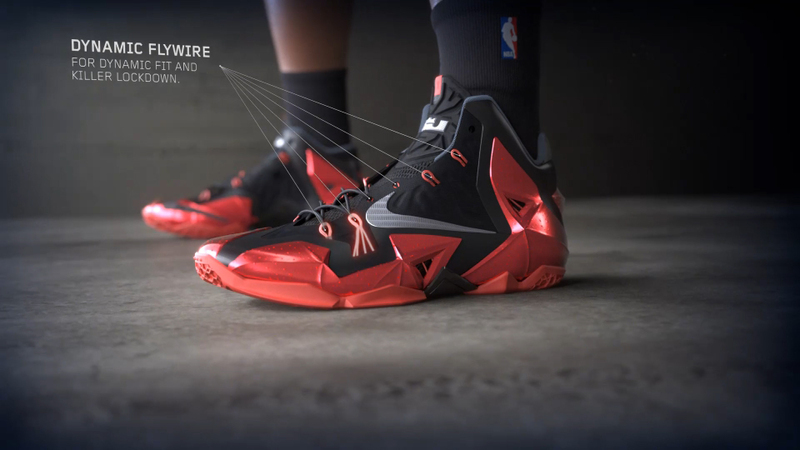 Launch video for Nike’s LeBron 11 shoes. Directed by yours truly with camera by Patrik Giardino, and an incredibly talented team of visual effects artists at Digital Domain. Music and sound design by Massive Music.